Enthused by the possibilities of “underground” film, energetic students at Los Angeles’ leading universities made a healthy amount of work using alternative approaches in the 1960s. This work gained notoriety in the mass media, with an article in Time Magazine, among others. The most well-known filmmaker to come out of this period is George Lucas, but we’ll also be looking at remarkable students works by Penelope Spheeris, David Lebrun, Paul Golding, Robert Abel, John Milius, Burton Gershfield, Bruce Green, and Rob Thompson. 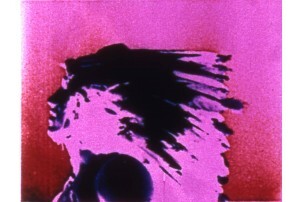 Politically and socially activated works, experimenting in animation, collage, documentary, and narrative, topped by two unusual science fiction films from Spheeris and Lucas. But it's all right just to show up. This program also plays at UCLA Melnitz Movies on Thursday April 12 at 7:30 pm. The USC School of Cinematic Arts is located at 900 W. 34th St., Los Angeles, CA 90007. Parking passes may be purchased for $8.00 at USC Entrance Gate #5, located at the intersection of W. Jefferson Blvd. 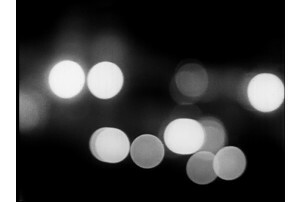 & McClintock Avenue. We recommend parking in outdoor Lot M or V, or Parking Structure D, at the far end of 34th Street. Please note that Parking Structure D cannot accommodate tall vehicles such as SUVs. Metered parking is also available along Jefferson Blvd. 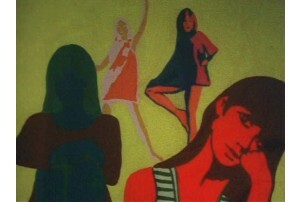 Highly accomplished animated student film by commercial effects pioneer Robert Abel – on trains and movement. 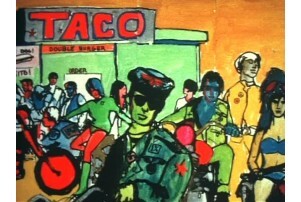 The only extant film made by the legendary Felix Venable, a primary mentor and friend to Jim Morrison. Venable’s own mythic status among Doors fans in part derives from his tragic early death in November 1970 (a few months before Morrison himself). 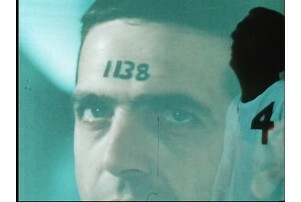 In Les AngeS Dorment (note the capitalization…), a series of vignettes set to varying scores are exemplified by highly refined and intuitive camerawork and editing. This influential film is intensely and quietly psychedelic, suggestive of acid experiences and a shifting sense of fragmented consciousness. 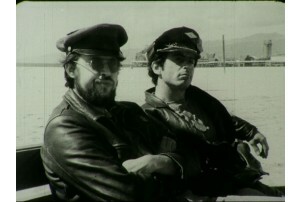 Print courtesy of the UCLA Film & Television Archive. Penelope Spheeris's first film, made at UCLA. In a seemingly near-future control room devoid of people, various readouts and calculations suggest that humankind is not altogether compatible with the grand scheme of the universe. 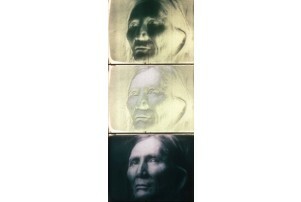 Restored print from the Academy Film Archive! 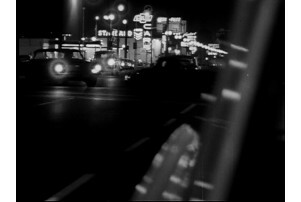 The filmmakers create stylish visual music from the diffuse, reflected lights of driving cars against a soundtrack of Herbie Hancock music. 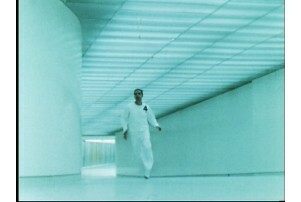 THX 1138 4EB runs through passages into order to escape a totalitarian dystopia.